YAY! If you are reading this page thank you for booking me for your wedding/engagement session. I am super excited to be apart of capturing special milestones and moments in your life and I look forward to meeting you. 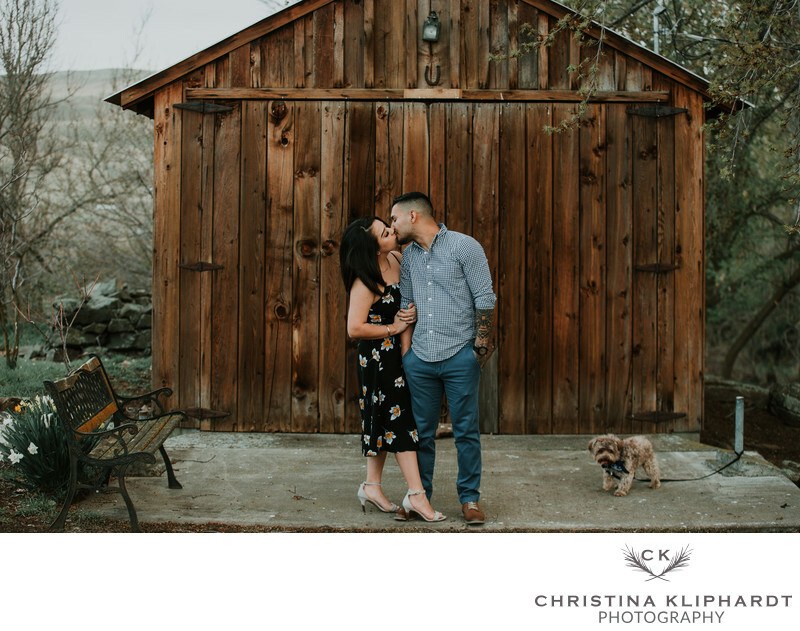 All my engagement session are an hour long, it includes one location, 2 outfit changes, all edited high resolution digital images, professional editing and a password protected online gallery. Be ready to have fun, smile and laugh with me. Something you feel comfortable yet beautiful in. Remember this is your session and you should represent who you are in it. If you are not comfortable in what you are wearing it will show in the images. Once you have your accent color picked out try adding a pop of color. Colors like yellow, burgunday, coral, light pink or even mint are great at giving a little bit of extra dimension to the shot. The idea is to flow together without being siamese twins. Add textures such as patterns, ruffles, different fabrics, sparkle, and layers to create additional dimension. You can also add texture with my favorite, jewelry! Mix and match bracelets, rings, earrings, necklace, or a floppy hat to give your outfit a little extra something special. 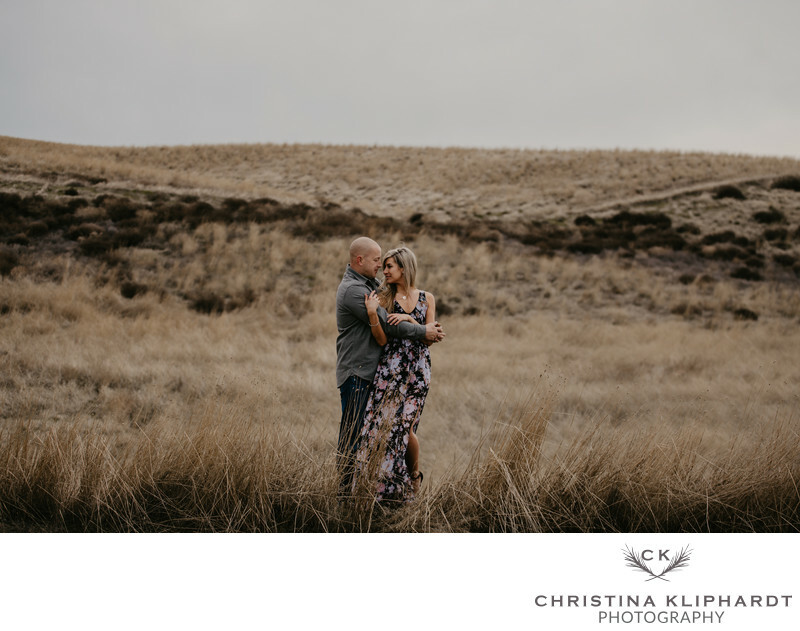 All these suggestions are just guidelines to help take away some of the stress when planning what to wear for your engagement session. I want you to have fun, be yourself and wear what ever makes you feel like the best you! What if the weather is bad (rain, wind, snow)? It happens and though I would love to be able to make every day a sunny one for all my sessions I sadly have no control over the weather. Some of my favorite images include windblown hair, umbrellas and winter wonderlands, so what might seem like a bad weather day ends up being a beautiful image. These weather conditions are not always ideal though when working with a group, so I will give you my creative perception and professional advice with the option of rescheduling if necessary. I know you are just as excited to receive your digital files as I am to edit them. Turnaround time for engagement sessions is typically two weeks from the date of your session. You will be notified by email with a link to your online gallery once it is ready for viewing. 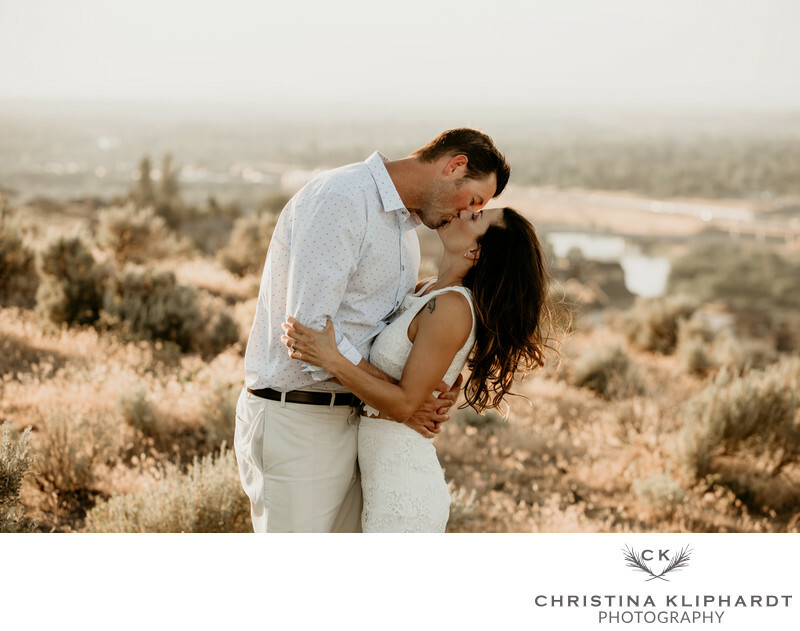 The email will include login information to access your gallery, instructions on how to select your digital images included in your session and how to purchase additional digitals or print products. Digital images are great to have when it comes to storage and sharing with family but a digital image turned into a print is so much more rewarding. Think of the time and money you have put into planning your engagement session if you only see the images whenever you turn on your computer or pull out your phone to show a friend. Your prints become beautiful art you can display in your house either on the wall or in a album you can share with family and friends. One of my fondest memories was curled up in my moms lap as a child listening to her tell me stories about each image as she thumbed through our family's album or walking down the halls, each print on the wall reminding me of a different trip, moment or memory in my life. Your digital images are meant to be beautiful art displayed in your home, I encourage you to enjoy them!